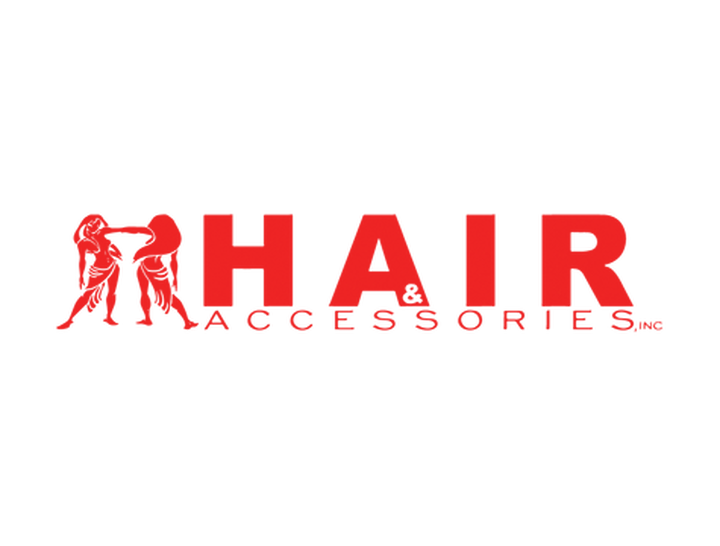 Company: Hair & Accessories, Inc.
Readi Mask is multi-purpose, full-face mask, 95%+ effective against particles for adults or children. 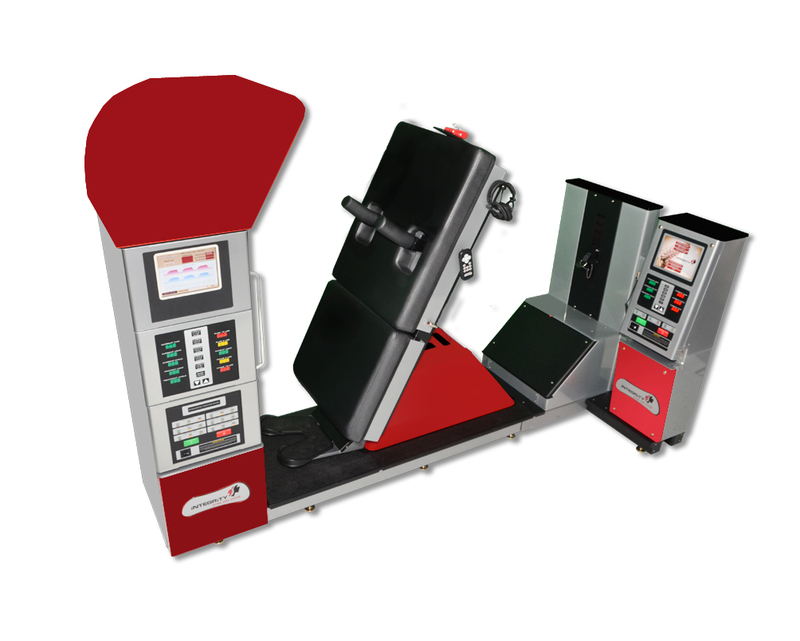 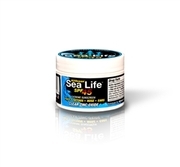 The patented sealing system and no-fog eyeshield prevent contaminants from entering. Sold individually or as part of Preparedness Kits. 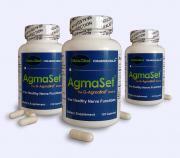 7938 SW Jack James Dr. 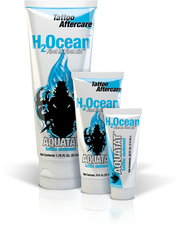 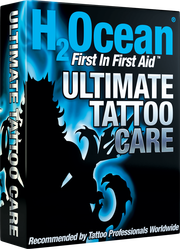 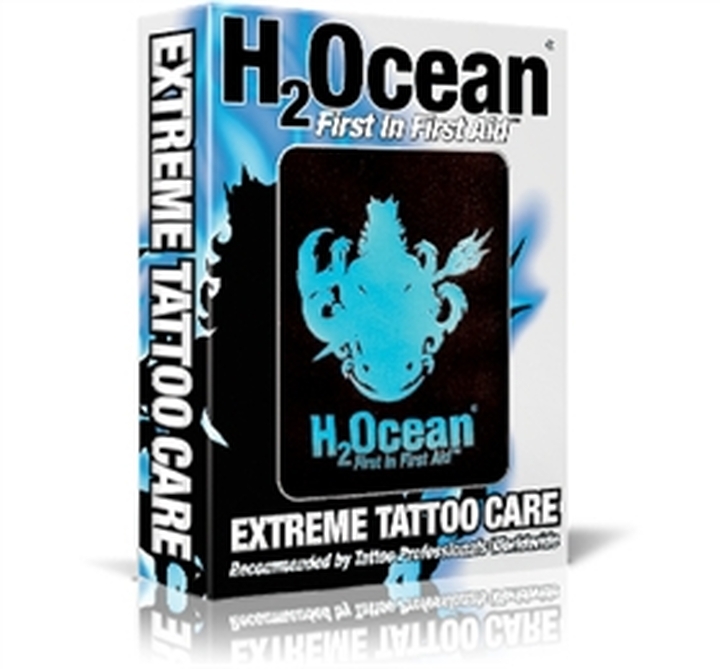 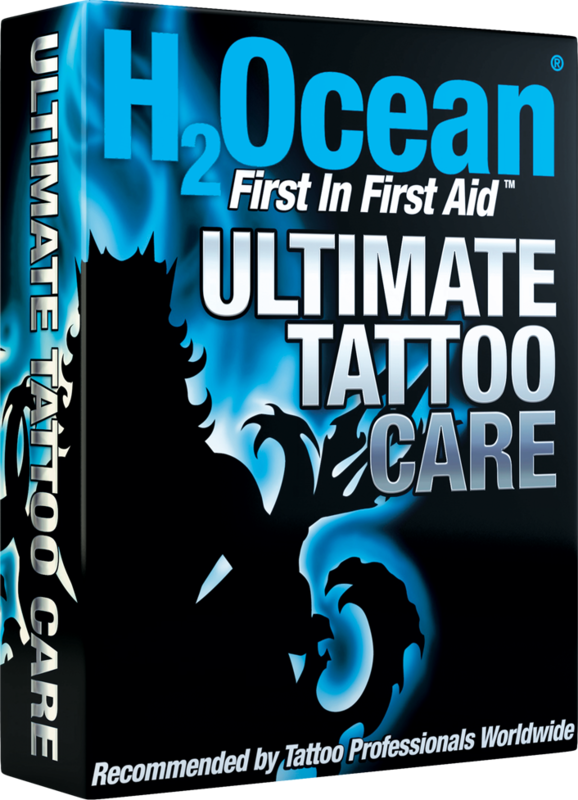 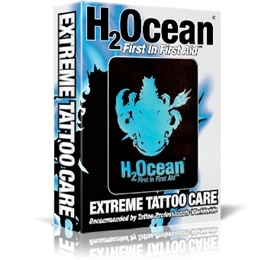 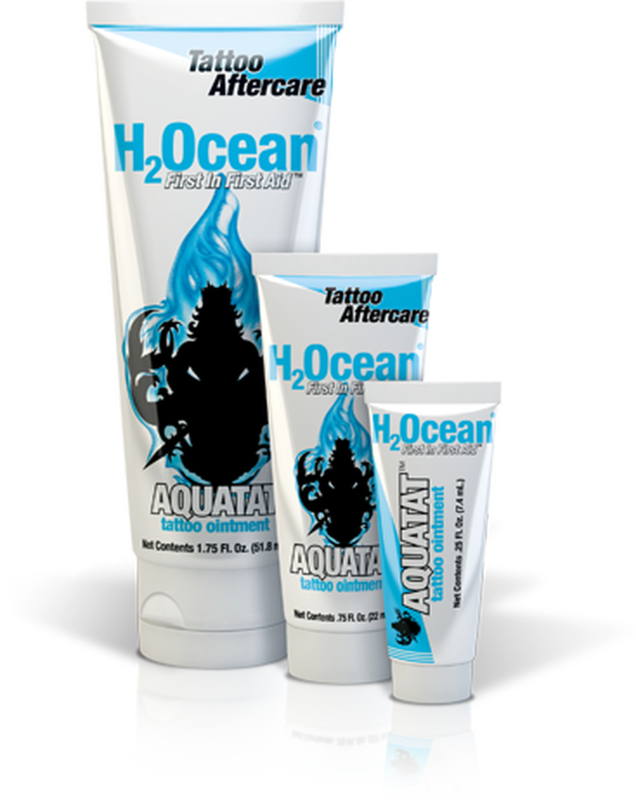 Ocean Care cream is designed to moisturize and protect your new tattoo. 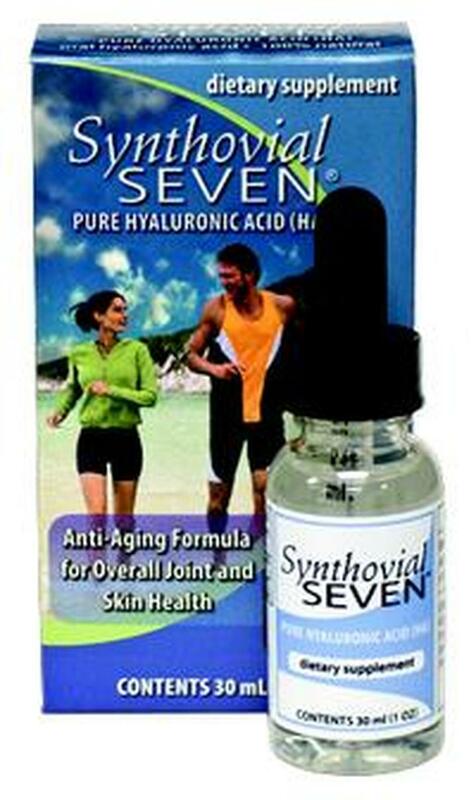 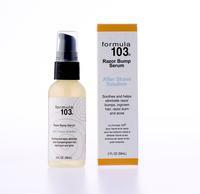 This unique all natural patented formula is enriched with USP grade ingredients essential vitamins and minerals to leave your skin looking healthy and nourished. 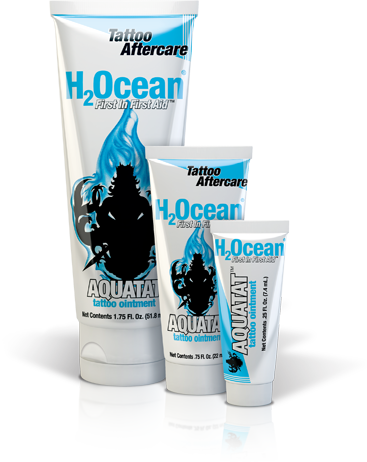 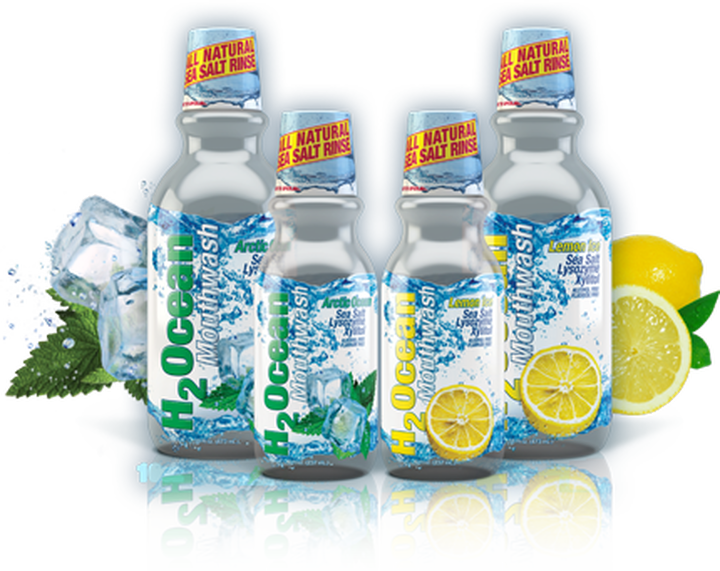 Ocean Care is preferred by people with normal to dry skin. 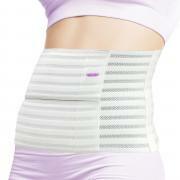 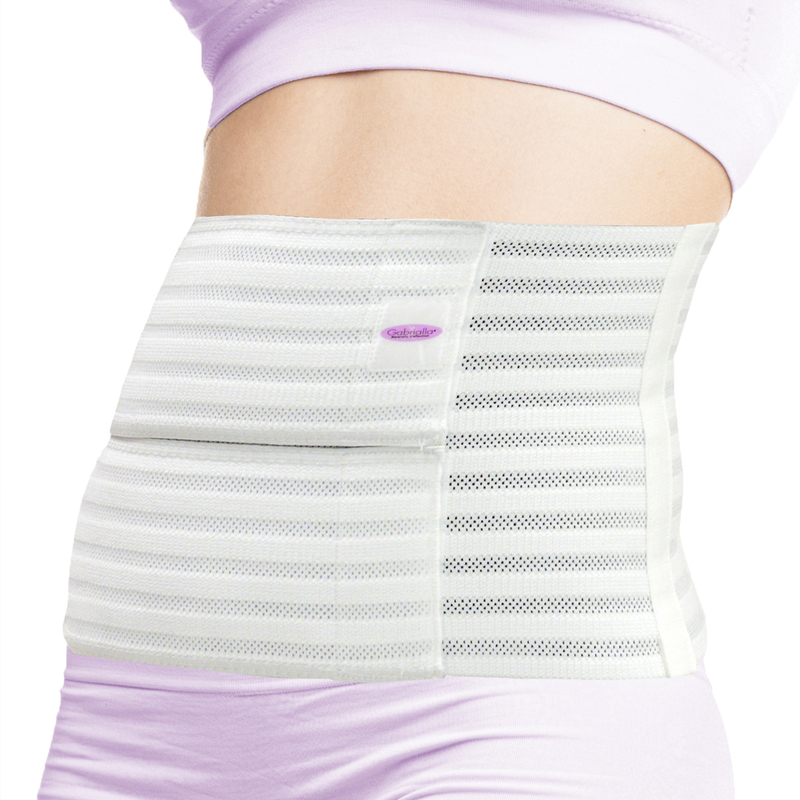 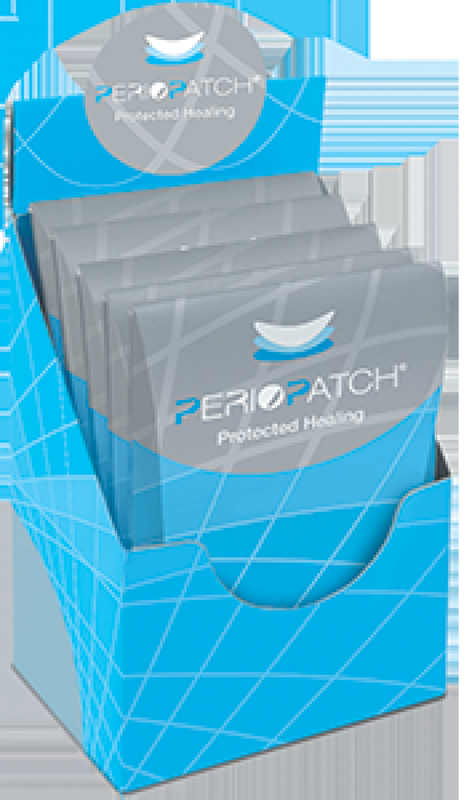 Health Essist offers all natural transdermal patches for energy and dehydration. 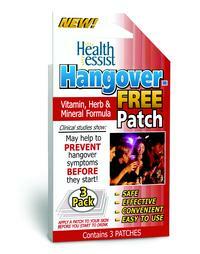 3 per pack, 216 per case. 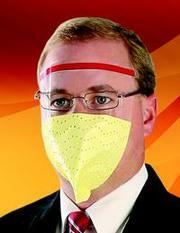 Scientifically proven. 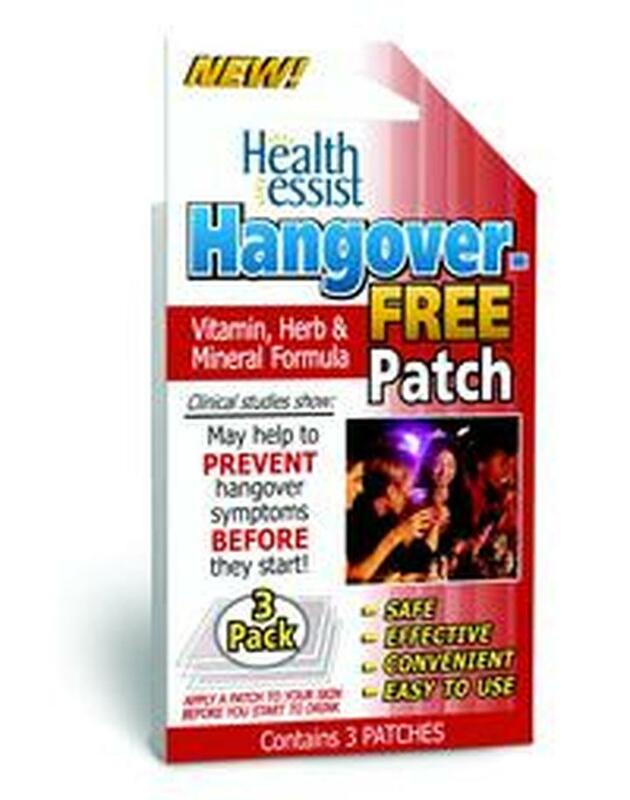 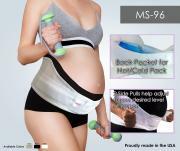 Available packaged or in bulk. 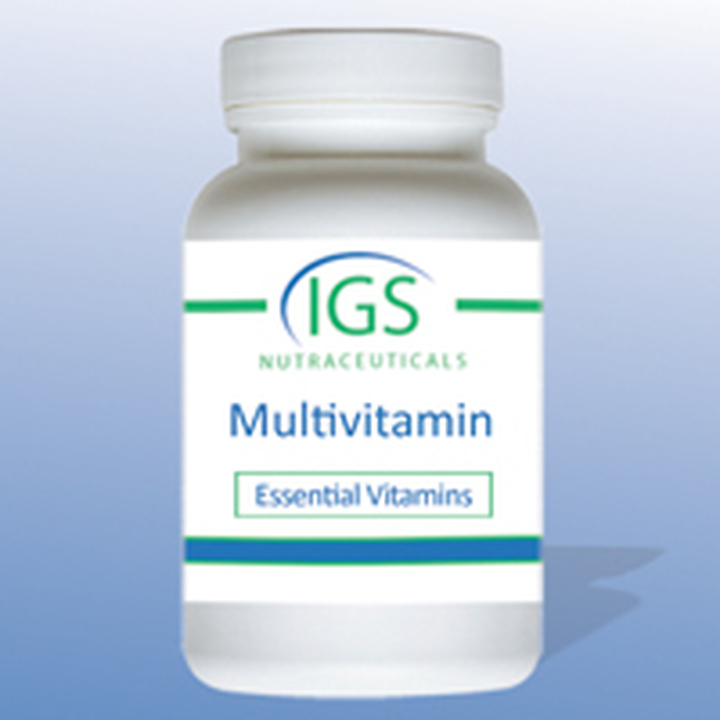 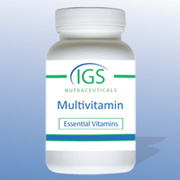 Vitamin, mineral and supplement blend. 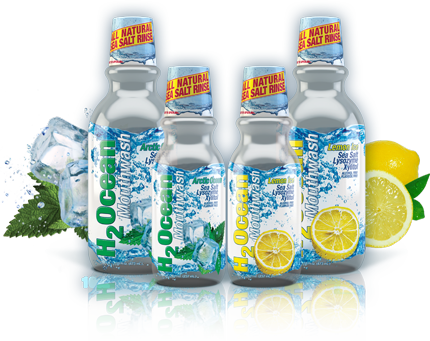 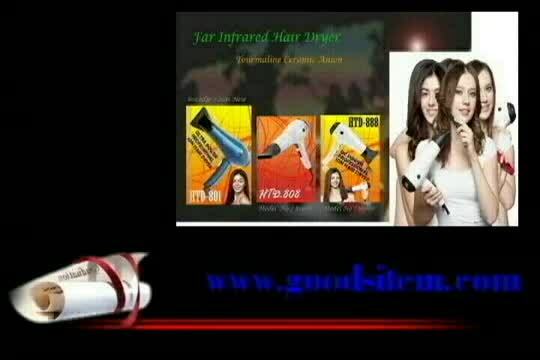 Contact us for distribution opportunties. 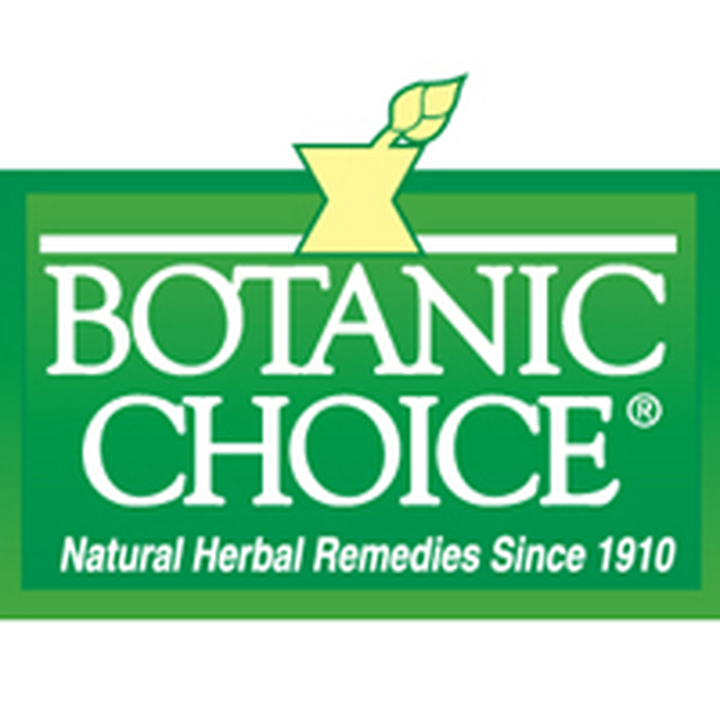 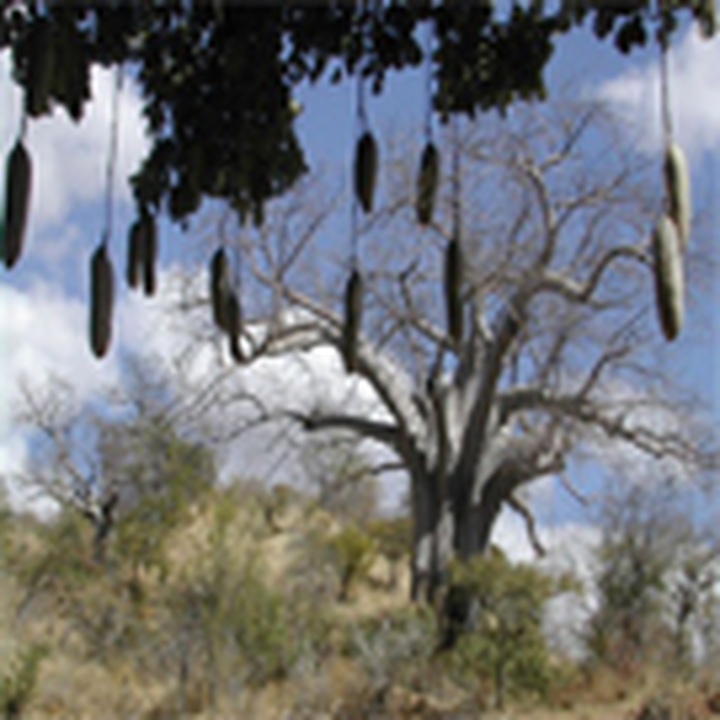 Botanic Choice brand offers highest quality, competitively-priced, nutritional supplements, herbal remedies, extracts and natural cosmetics since 1910. 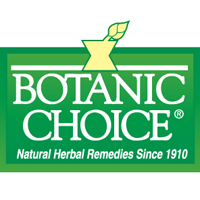 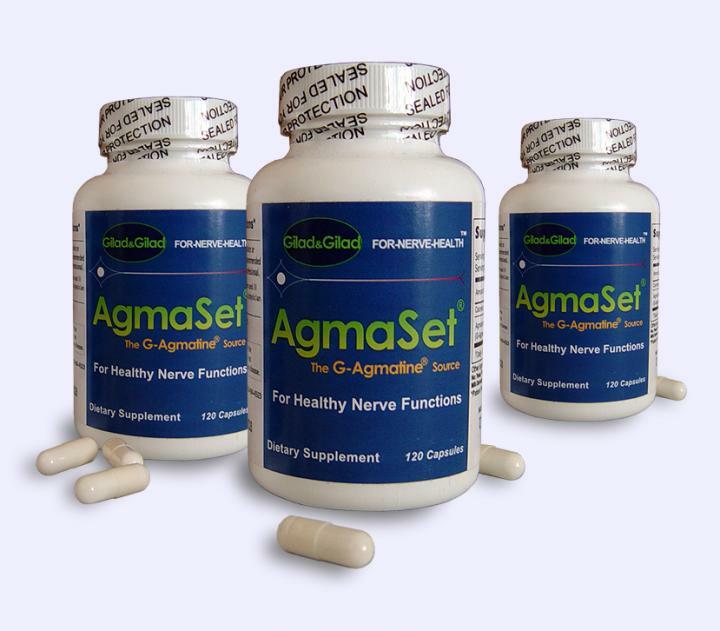 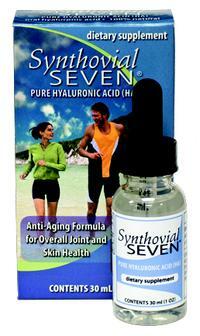 Our doctor recommended products are manufactured/distributed from our U.S. headquarters. Seeking importers, distributors & private label inquiries! 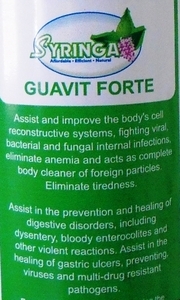 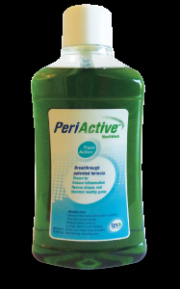 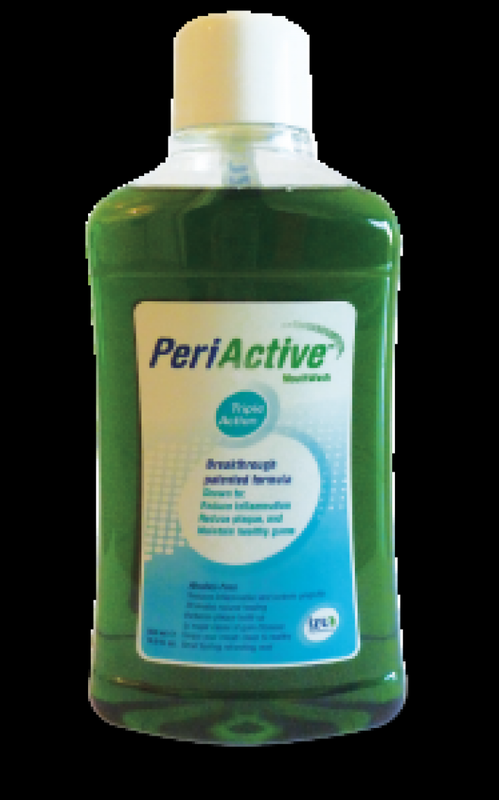 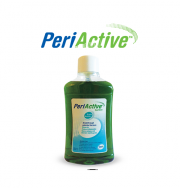 PeriActive is a triple-action rinsing solution that is designed for reducing the growth of bacterial plaque and inflammation of the gumline. 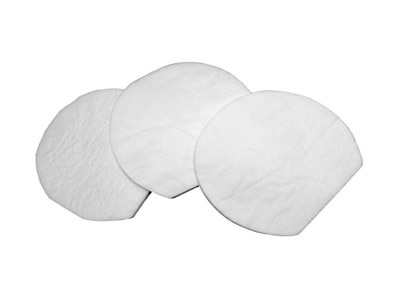 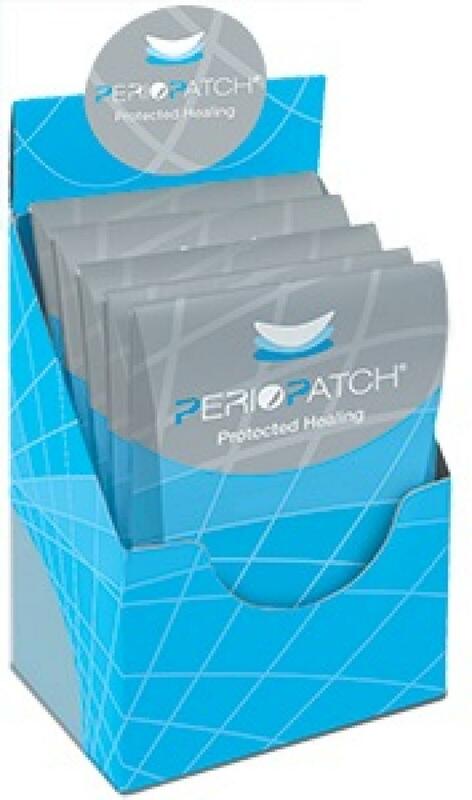 PerioPatch is an incredibly useful topical patch which helps in providing tremendous relief from oral inflammation caused by periodontal diseases such as gingivitis and periodontists.